You can absolutely substitute Great Northerns for the Cannellini beans. They have a little milder flavor, but because they absorb flavors really well, they’re perfect in soups and stews. 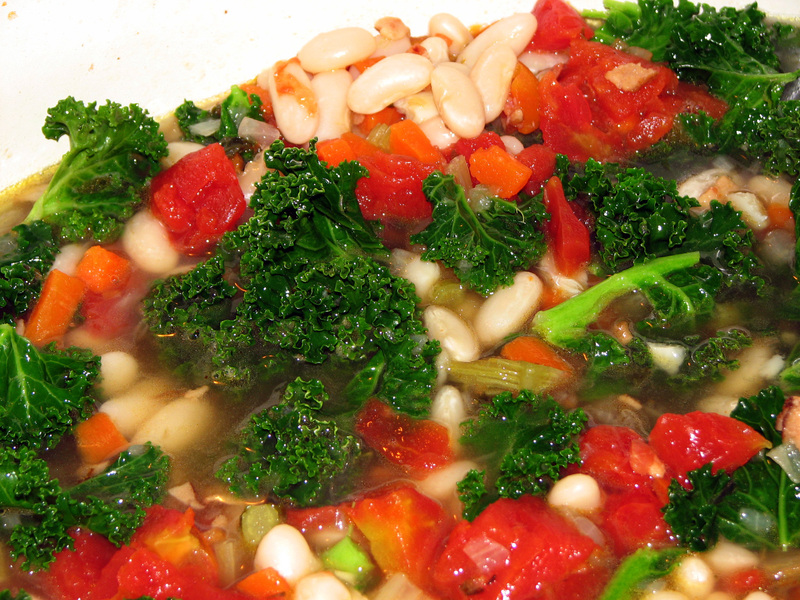 The preparation is the same…you just soak them them overnight and use them just as you would the Cannellini beans. Thanks for your comment. Wow, I love this. Added a more spice, basil, oregano. Really good and got my family to eat Kale.